21-year-old Daniel Cruz Ortiz of Wendell is charged with two counts of vehicular manslaughter, felony drunken driving and leaving the scene of an accident. 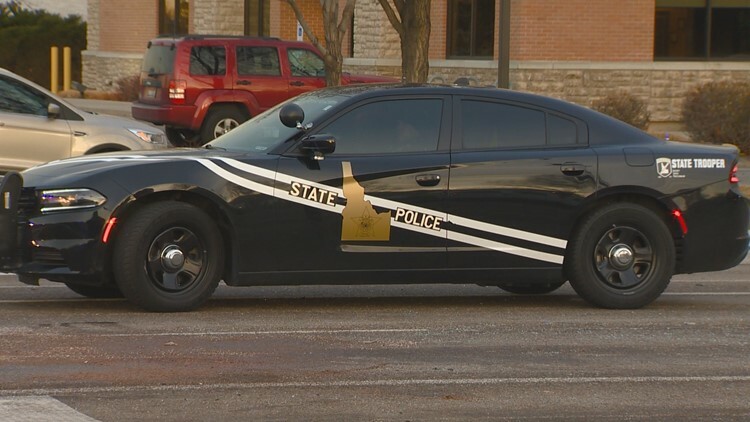 An Idaho man is facing four felony charges after investigators say he drove drunk, fell asleep at the wheel and was in a collision that a killed pregnant woman. The Times-News reports 21-year-old Daniel Cruz Ortiz of Wendell is charged with two counts of vehicular manslaughter, felony drunken driving and leaving the scene of an accident. Idaho State Police say Cruz Ortiz was driving on Highway 46 near Wendell Saturday morning when he fell asleep. Police say that's when his Dodge 1500 pickup crossed the center line and collided with a Chevrolet Blazer driven by 26-year-old Jessie Otton of Twin Falls. Otton, who was pregnant, died of her injuries, and a 2-year-old girl sustained two broken legs. A witness told the police that Cruz Ortiz asked for a flashlight, and after looking inside Otton's SUV, fled on foot. Cruz Ortiz has not yet had the opportunity to enter a plea.